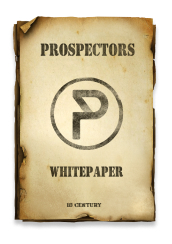 Prospectors.io is the first MMORTES on EOS blockchain. 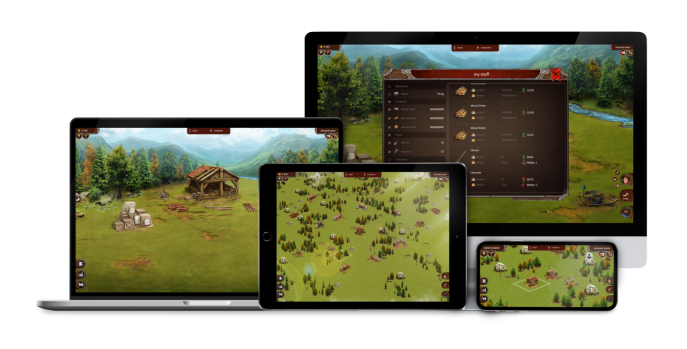 All game activity happens within the project’s smart contract, and all the assets, owned by a player, are secured to him in the blockchain. The players interact within the game. Every user receives the right to control three characters (workers) who will act on his behalf. 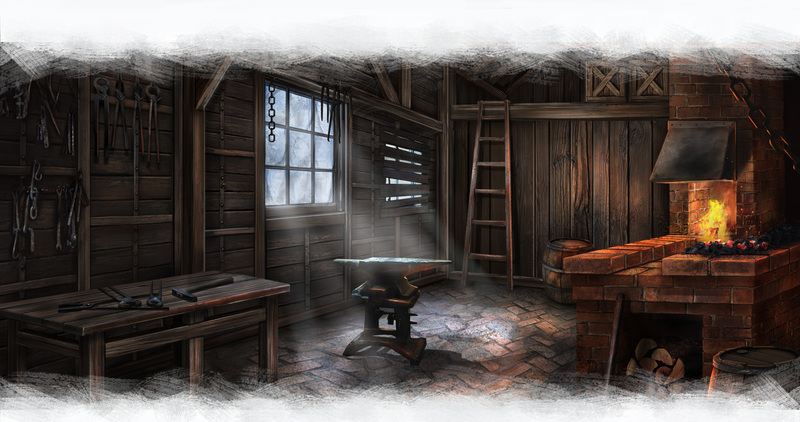 The players can team up in unions and commercial organizations for communication and more efficient work. 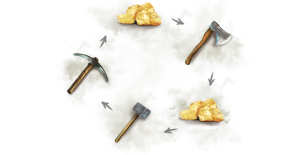 The game currency, Prospectors gold, is the basis for economic relations among players. Prospectors world is grounded in the real economic model and functions due to the free market laws. 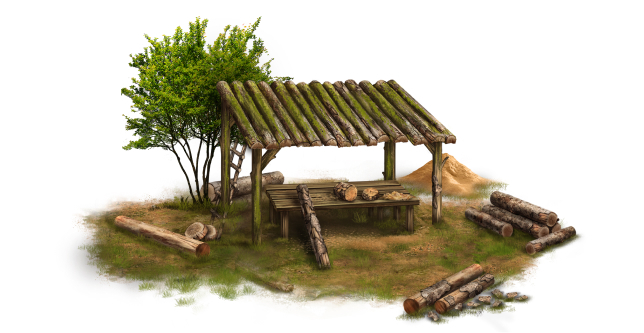 Players have access to resources, land, and tools. They pay taxes to the State for land use and commercial activity. 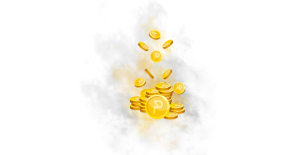 These payments fuel the development of Prospectors game world. Every one of us has life goals. Some goals are small, others are big and distant. The Prospectors is a multifaceted project that creates the conditions for realizing your life ambitions. And if the real life throws multiple obstacles on your way, Prospectors reality will let you build the winning strategy and gain what you desire. 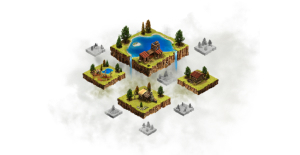 Prospectors is the first of a kind economic multiplayer strategy with real economic and trading relations. The game world resembles the XIXth century - the epoch of the initial capital accumulation. The rumor had gone about the uninhabited Northern lands, rich on gold deposits. News intrigued many people in search of fortune. Caravans of gold miners headed northwards, taking their families and abandoning their shanty homes. Gold dealers, moneylenders, traders, and a whole lot of adventurers followed their way. But the lands with gold deposits are finite, and not every prospector would be able to stake the lucky plot. Although, rocking gravel for gold is not a single way to grow rich. North is the land of endless possibilities: fine woods can be found here, as well as coal and ironstone deposits. You should also remember that prospectors constantly require tools that tear out and need change; construction materials to improve their craft; assistants - to mine faster and vaster. So the temporary settlements develop into small towns with the necessary infrastructure. The workforce is needed nonstop here, so everyone can find a business to his liking - work in mines, on construction, fell timber, or set up manufacturing. The venture that’s started as the gold rush would soon develop into complex economic relations, where both ordinary worker and an experienced trader could realize their potential. Discover the most prosperous plots and have a plethora of opportunities. 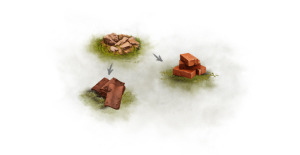 Extract different resources like coal, iron, clay, wood, stone, and gold. 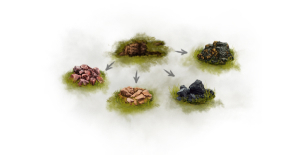 You can mine minerals with bare hands or construct large extraction enterprises - mines and quarries. 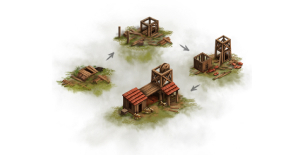 Process the resources, use them for buildings and production, or sell them to other players. Construct mines, factories and other industrial buildings on your plots to bring your business to the next level. 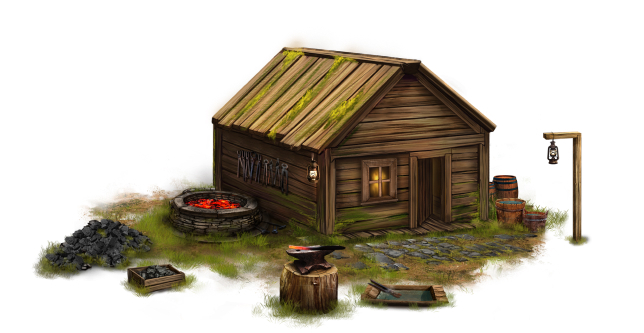 You will be able to create specific equipment or materials for the Prospectors citizens. Each building upgrade will make more room for the additional workers and give you extra benefits. Produce different useful assets to use them in your business or sell. 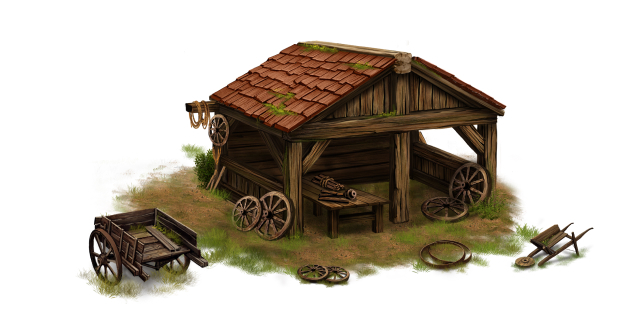 Start resources processing to make materials, tools, and vehicles. Every your product is necessary for Prospectors citizens. They need tools for everyday usage, materials for building construction and upgrading, vehicles for transportation. Do your job, success is waiting for you! Sell everything you mine or produce; buy everything you need. 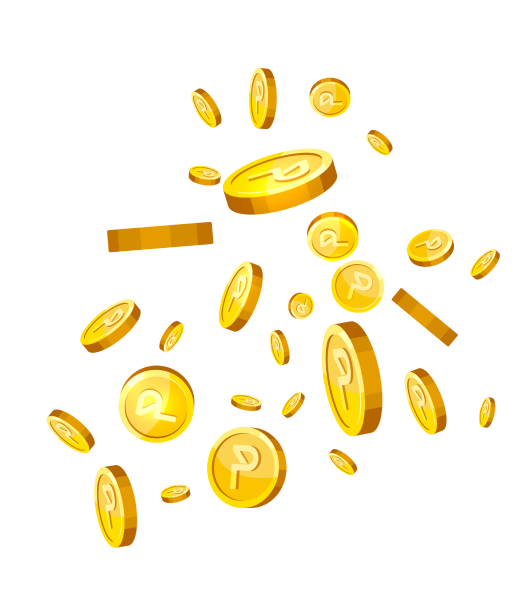 In-game prices are forming as results of free economic relations. You need to keep attention on the most necessary goods you can produce in your enterprise. Then you’ll be able to get the best profit from every deal. Even if you don't have anything in your possession, you can mine or make something with your bare hands and create your start-up capital. Find your way to make money: search for gold, sell goods, transport stuff, work for other players or plan your own rewarding business. Every idea is excellent when you are having fun. Do your best in any activity, and high profits will wait for you just around the corner. It doesn't matter whether you spend all your time in search for gold or enjoy baking clay blocks and tile, just put your every effort into the job you love. Good luck!